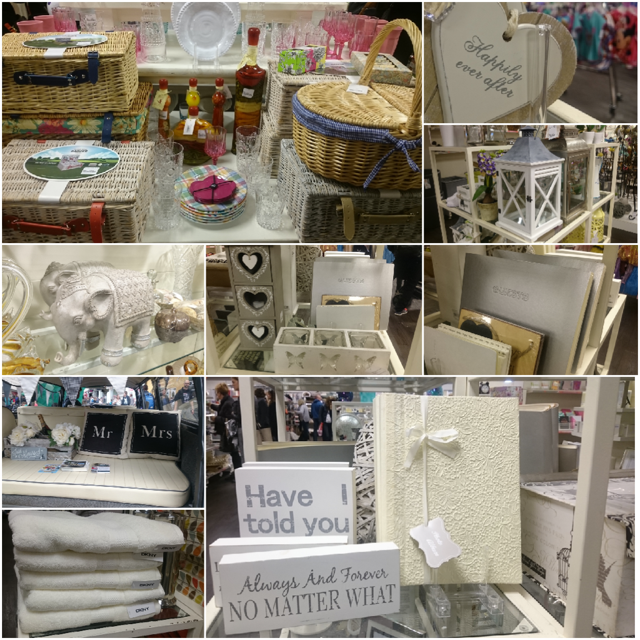 If the couple don't have a wedding list as such then here are a few ideas all of which can be picked up from your local Homesense. 1. Picnic Basket - great idea to buy one of these and fill it up with the couples favourite food. For me I love anything from Marks & Specncers food hall so it can be filled with their goodies. 2. Bath towels - I am sure as you get older you begin to appreciate these things and start to notice the quality eqyptian cotton ones from the cheapy ones you use to use back in your student days. Homesense sell lots of branded ones considerably cheaper. The DKNY ones in the photo were £35 reduced to £11.99 each. 3. Keepsake box - these are great to store jewellery given on the day or even to store keepsake bits and pieces. 4. 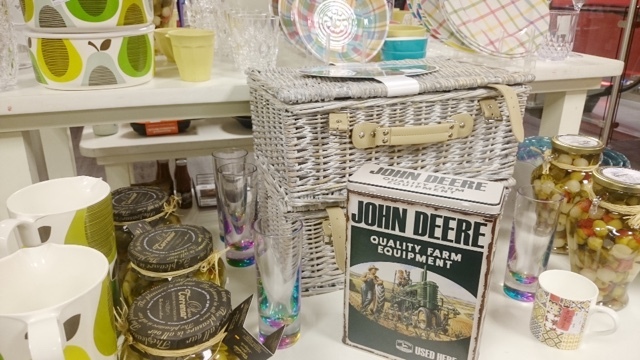 Home decor items - there is plenty on offer from their home range from mugs to pots and pans for a fraction of the retail price. 5. Gift voucher - if you struggle to find something then the back up option is always a good old gift card so they can pick themselves and these can be sent via email or post for convenience. What did you buy at the last wedding you attended or have you got one this year what are you planning on buying?